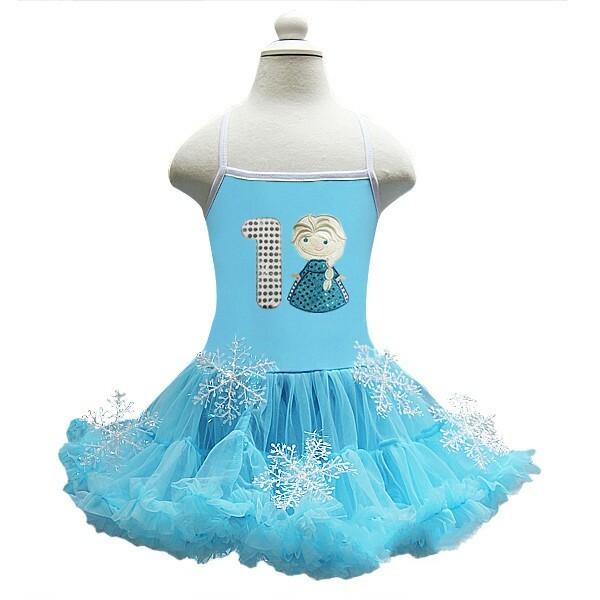 This light blue Frozen inspired Elsa pettiskirt Snowflake birthday dress is the perfect dress for your little princess. This knee length double layered dress is made of fabulous nylon chiffon and high quality cotton. 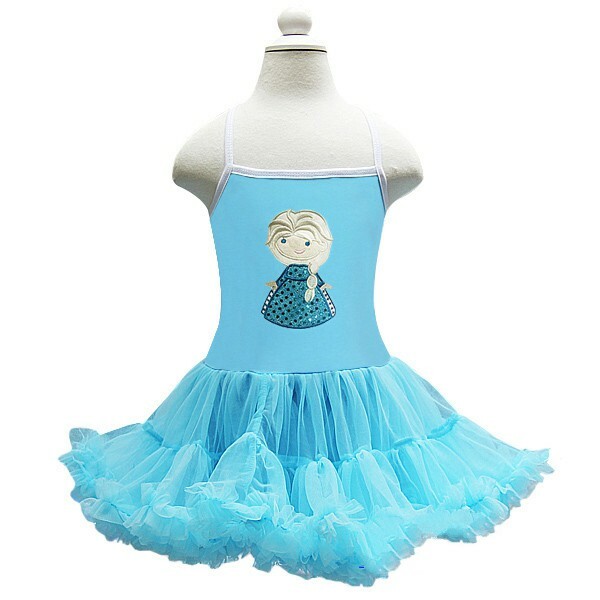 It's also made of lightweight material so your little princess will feel comfortable in it!. 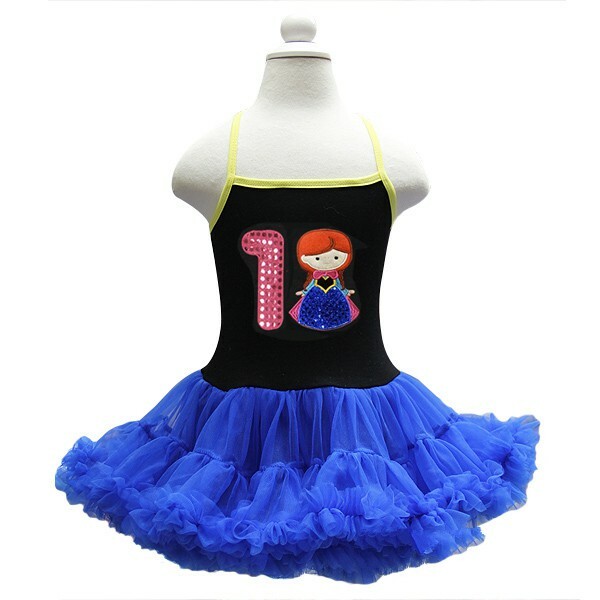 This outfit if perfect for birthday parties, special occasions or everyday wear absolutely fashionable wherever she goes! Size: M Age 5-7 Chest 21"-23" Length 27"